Since 1992 proud to be your Hometown Gospel Station. We are your hometown radio station. 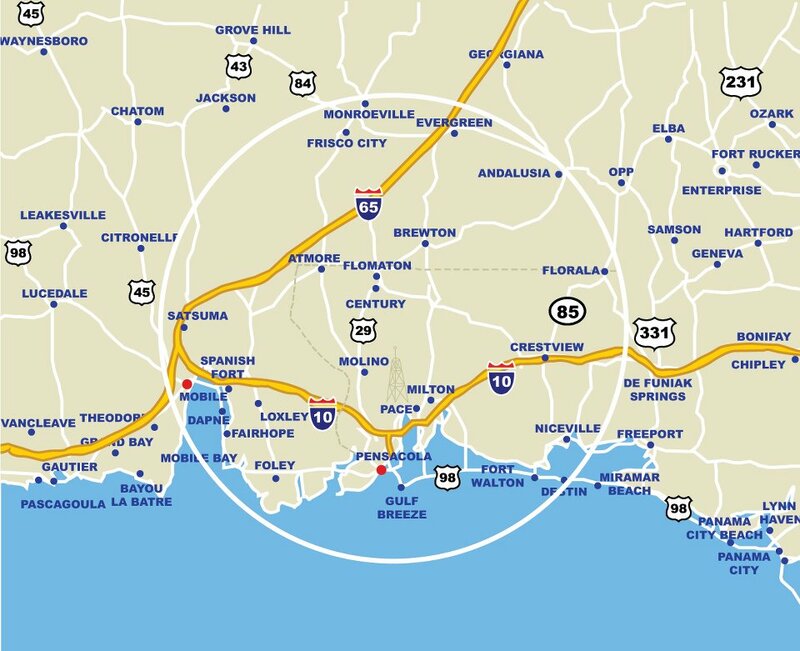 Whether you are on the gulf coast or any where in the world, we are here for you! !